We can take you around the world. An array of stunning islands perched in crystal seas and fringed by palm trees will surround you on an unforgettable cruise to the sights of Polynesia. 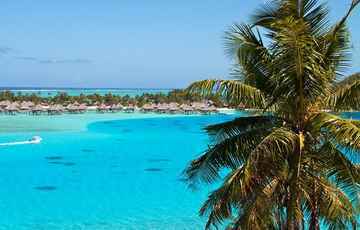 Visit beautiful Papeete, Moorea, Bora Bora and more on a beautiful cruise to paradise! Find your perfect cruise to the stunning islands of Hawaii. 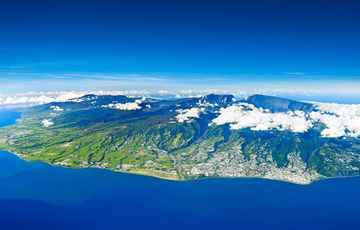 From volcanoes to golf courses, shopping, beaches, nature, water sports and relaxation, as well as easy access to the USA and the awesome Pacific Islands, Hawaii really does have it all. 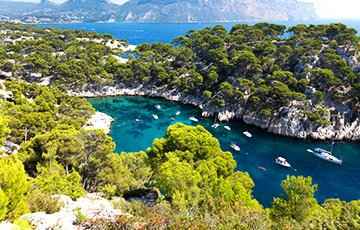 With access to Europe, Africa and the Middle East there's no wonder the Mediterranean is one of the top cruising destinations of the world. Secret islands, sparkling beaches, ancient ruins, bustling cities, delicious cuisine and so many different cultures, languages and religions are all waiting to be discovered here. Enjoy the timeless beauty and grace of the Old World with European river cruises. Europe is a perfect blend of the ancient and the modern. Discover the romance of Paris and Prague, explore cosmopolitan Amsterdam and Belgium’s Golden Age. What better way than a cruise to discover the delights of Asia. 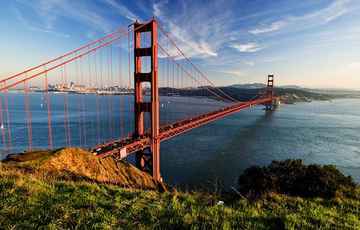 From huge bustling cities to tranquil towns, incredible food, intriguing cultures and much more. Asia is a place you will return to time and time again. 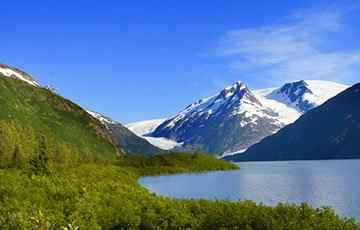 An Alaskan cruise guarantees sweeping vistas of breathtaking scenery made up of snowcapped mountains and sparkling glaciers. Keep an eye out for incredible animals native to Alaska such as the caribou, grizzly bear, orca whales and a range of sea birds. 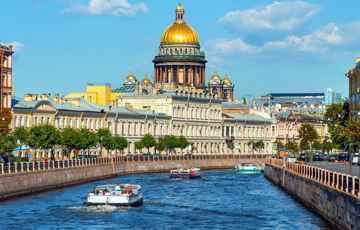 Offering a chance to experience the beautiful sights of Scandinavia, Northern Europe and Russia, the Baltic Sea is a unique cruise destination. Charming cosmopolitan cities, cultures, landmarks and new experiences await you at every port. St Petersburg is always a highlight. Just across the Tasman, New Zealand is a dream cruise destination. 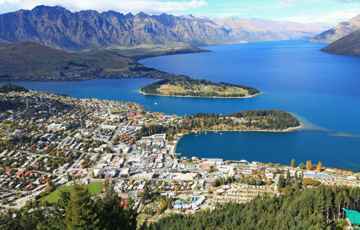 With exciting cities, incredible culture, delicious produce and sights of sublime beauty such as Milford Sound and the Bounty Islands, New Zealand is well worth a visit. There is so much to discover in your own back yard! Enjoy our beautiful island from the ocean and cruise from major cruise hubs such as Sydney and Perth to discover beautiful coastal locations throughout the country from Darwin to Tasmania. 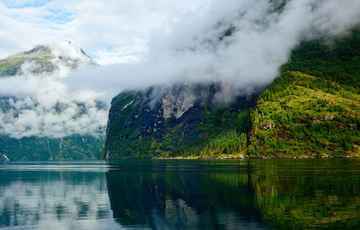 Cruises that explore the Norwegian Fjords are truly magical. Witness the sheer beauty of the natural landscape, while also being treated to views encompassing snow capped mountains, ancient glaciers and remote fishing villages. Encompassing the British Isles to the Baltic Sea and beyond, a cruise to Northern Europe has plenty to offer. 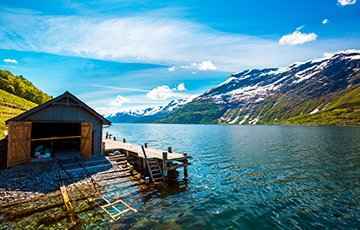 A highlight is sure to be scenic cruising in the fjords of Norway, as well as visiting stunning cities such as Oslo and Hamburg. Easily accessible from the coast of the United States, one of the world’s most popular cruise destinations offers endless amounts of sun, fun and relaxation. Immerse yourself in the range of islands and cultures. The Caribbean is filled with white sandy beaches, eco-adventures and stunning scenery. Easily accessible from the East Coast of Australia, a cruise to the Pacific is the perfect getaway. With sparkling turquoise water, tranquil beaches and incredible cultures and exciting destinations to discover at every turn, this is a place you will want to visit time and time again. Rolling green hills, breathtaking cliff facades, ancient ruins and history that has shaped the world for thousands of years are just some of things to be enjoyed on a cruise to the British Isles. 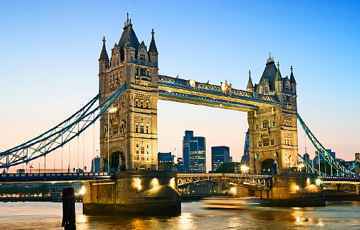 Discover everything from major cities to charming towns, cosy pubs and famous sights all in one go. A cruise to Western Europe offers the opportunity to visit the best of France, Belgium, Spain, Portugal and more! Fascinating cities like La Coruna, Cherbourg, Lisbon, to name just a few, are waiting to be discovered. Why pick one destination when you can pick them all? Discover the four corners of the globe in comfort and luxury with a Round the World trip. From the USA, to Europe, Africa, Asia and more, you can see it all! Surf, soak up the sun and take in the sights of the dynamic USA West Coast. 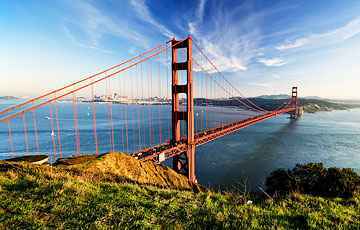 Visit cities such as Seattle, San Francisco, Los Angeles, Astoria and San Diego. 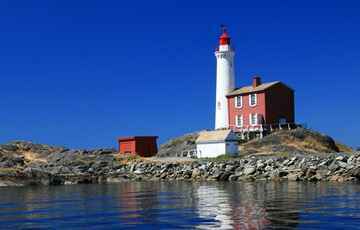 Combine bustling cities with the quaint towns of the San Juan Island and more for a truly unforgettable cruising experience. 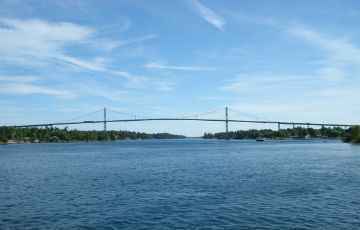 Explore the best of what Canada and the USA East Coast have to offer by taking a cruise from one of the many ports dotted along the coast. Enjoy sunshine in Miami, a city escape to New York or experience the historic city of Quebec, the choice is yours! A cruise in this region allows for endless possibilities and a whole host of destinations just waiting to be explored. A transatlantic cruise offers a chance to take a grand journey and experience all the best that cruising has to offer. While this classic journey of Southampton to New York is still popular, there are many other routes that cross this mighty ocean, such as from Fort Lauderdale to Barcelona or Tampa to Harwich. 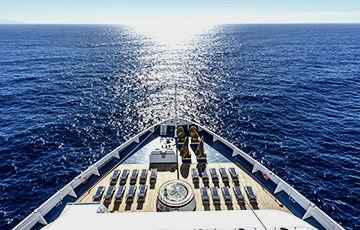 Transatlantic cruising offers passengers ample time to enjoy their cruise ship's facilities on the days at sea as well as take in great locations at either end. Offering the chance to enjoy the sublime beauty of Canada and the USA, a North American cruise will never disappoint. From cruises to New York, Alaska or Hawaii, there will always be so much to discover and explore. Take the chance to uncover your very own American Dream as you visit the beautiful, colourful areas of Northern America and Canada, and also enjoy the more tropical areas like Florida. 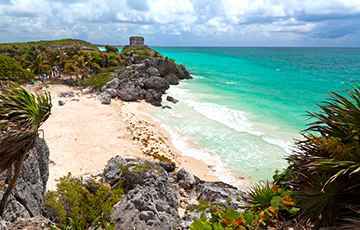 With so much to see and do in some of the most historic places in the world all from the comfort and luxury of a wonderful cruise ship, a cruise to North america is a bucket list trip! 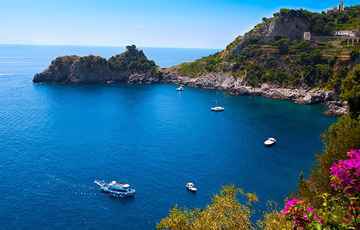 Cruise to stunning locations throughout India, Indonesia, Asia as well the coast of Africa on an unforgettable Indian Ocean cruise. 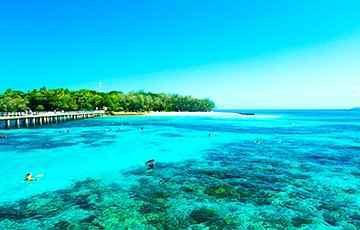 Typically incorporating plenty of sea days, as well as ample time on shore, a cruise is the best way to enjoy the fantastic countries of the Indian Ocean. Australia's rivers are the backbone of much of the country and offer cruisers unique beautiful landscapes and tranquil waters. Rivers give you an opportunity to explore the rugged Outback from the luxury of a cruise ship. Interested in cruising on one of the most famous rivers in the world? Then look no further than North America. The Mississippi River boasts an array of exciting excursions and breathtaking scenery. Visit the incredible jazz city of New Orleans or the home of rock and roll, Memphis, Tennessee. On the Columbia River, the largest in the Pacific Northwest, feeding into the Snake tributary, you can travel from Washington State across to Canada's Vancouver Island. Whichever cruise you choose, you can’t go wrong in North America. 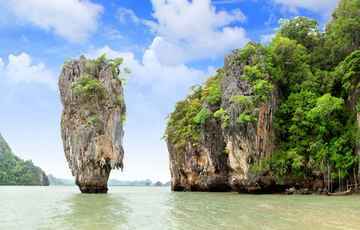 Travel the mysterious and exotic waterways of Asia on a unique river cruise. Discover Laos, Cambodia, Thailand, Vietnam and more in comfort and style while encountering all that these incredible countries have to offer. This is truly a special and unique part of the world with so much to offer in terms of culture, nature and more. Deep fjords, ancient glaciers and rugged mountains make up the landscape. The icy Arctic Ocean is home to a startling wealth of marine life just waiting to be discovered. The hottest cruise destination - South America offers cruisers unparalleled variety. 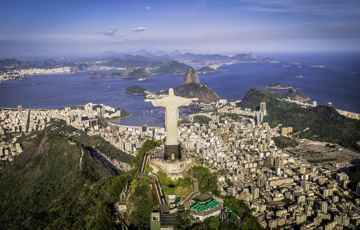 From the metropolis of Rio de Janeiro, to Machu Picchu, and the mighty Amazon- cruisers can explore the wide spectrum of destinations South America has to offer! 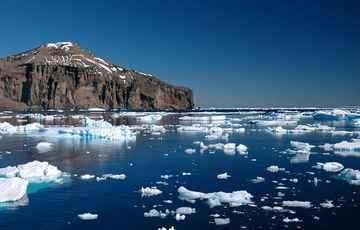 The intrepid traveller will relish in a cruise to the Antarctic Ocean. Discover this untouched continent which boasts unrivalled natural scenery and promises to offer a host of unique experiences along the way. Don't miss the opportunity to witness the plethora of unique Antarctic animals: penguins, whales, and seals all abound in this incredible land. 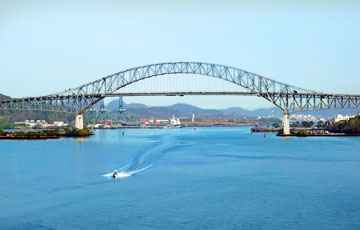 One of the Seven Wonders of the Modern World, the 100+ year-old Panama Canal is a list topper when it comes to cruising. Serving as a vital link between two of the world’s great oceans, it offers fascinating cruising on board as well as great destinations on shore and is sure to have something for everybody. Incredible countries abounding with dazzling beaches, colourful cultures and plenty of Mayan history await you on a cruise holiday to Central America. With so much to see and enjoy from the Atlantic to Pacific coast, this incredible region is overflowing with local gems to show you. 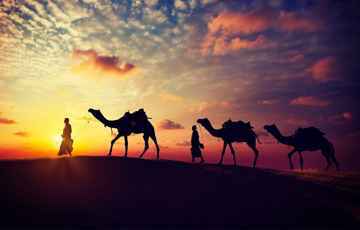 From Morocco to Namibia to South Africa, a cruise to Africa offers so many exciting options, as well as access to Europe, the Middle East and Asia. 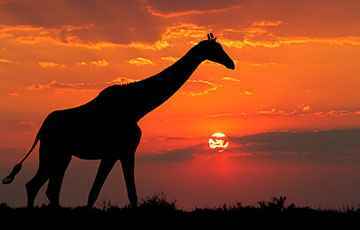 Discover the myriad of cultures that make up Africa, embark on a thrilling safari and be immersed in the wonders of the continent. 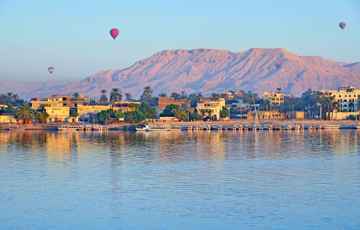 Hop on a river cruise ship and awe at the sights of Egypt in both comfort and style. Some Nile-cruising ships even boast their own sundeck pools to offer you the opportunity to cool off at the end of the day. Experience both the past and the present at once: see the pyramids, visit the Valley of the Kings, shop at the bazaars, and much more! Cruise in comfort along the largest river in the world. 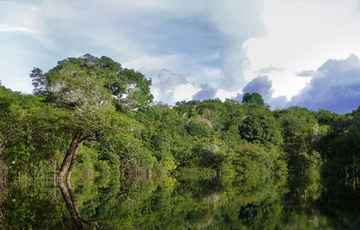 Retreat from civilisation to experience the biodiversity of the Amazon firsthand and be amazed by the incredible flora and fauna that make up the Amazon Basin. On an Amazon river cruise, you will be surrounded by the world's largest rain forest, which is overflowing with natural beauty. From enormous cities such as Dubai to smaller towns, filled with spice markets and incredible handicrafts - enjoy all of this and more on a cruise around the Middle East. The ports along the Persian Gulf and Arabian Sea have so much for you to discover and explore. Where are the best cruise destinations in the world? When is the best time to go? What is the weather like in….? These are some of the most common questions our cruise experts deal with every day. 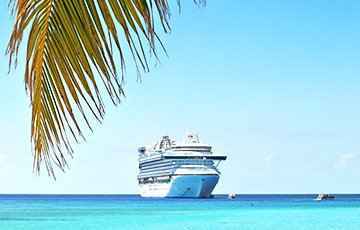 We have specially trained cruise expert for all regions of the world. Above, you will see a selection of some of the best, and most popular, destinations. Feel free to browse through our main cruise destinations, or if you need some more inspiration, give our cruise experts a call. At CruiseAway we offer almost all the cruise destinations you can think of! If you’re after a beautiful cruise around the Mediterranean, a cruise through the Panama Canal or even an expedition trip to Antarctica, we can tailor a cruise just for you. The team at CruiseAway will give you the piece of mind that comes with dealing with some of the best cruise experts in Australia. Our experts are on-hand to guide you through the booking process and find you your ultimate cruise. The best cruise destinations in the world are the places that tick all your requirement boxes. 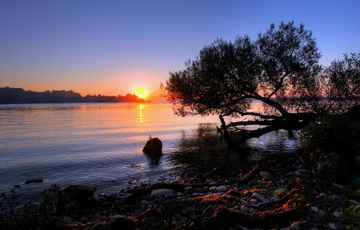 The place that is the most popular destinations for some people, may not necessarily be the best place for you. 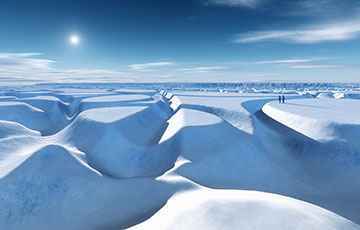 Not everyone wants to spend their summer holidays in Antarctica, however, if that is at the top of your bucket list, then we are the right people to talk to. If, however, your dream destination is a cruise along one of Europe’s beautiful rivers, then we can help tailor the best European experience for you. No matter the destination, our team is here to help. We will take you through all the best cruise destinations that suit your requirements and find you the best cruise possible. For a full list of destinations please visit our destination glossary. To speak to one of the team, simply give our experts a call today on 1300 887 590.